Generating high-quality leads from your website isn’t just a goal for every business. It needs to be a top priority at your company. Your website should be your #1 employee and a lead generating machine. Still, most companies web sites are simply online brochures and as a result fails to fulfill the expectations. Getting good leads, increasing sales, and growing your brand should be the goal for any business. 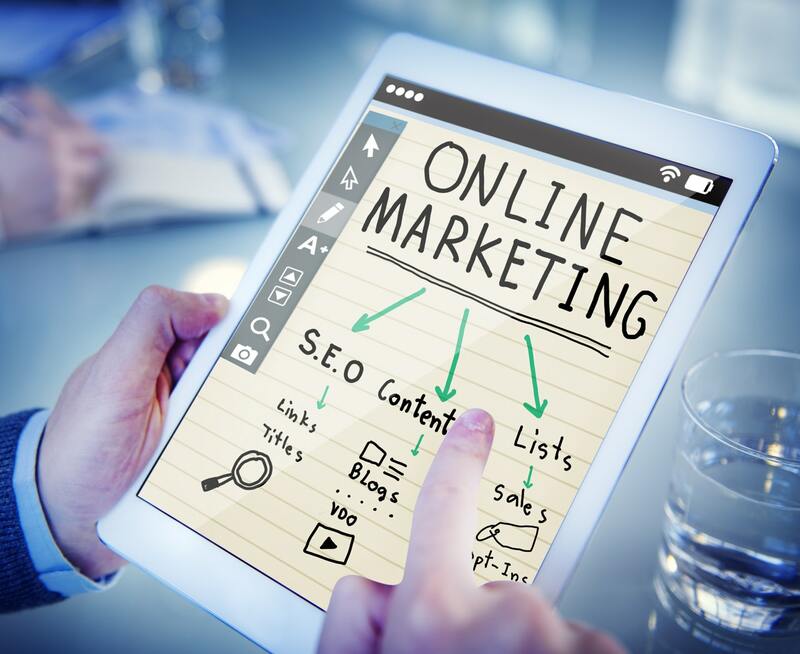 Here are 10 rules to follow generating leads online and turn one-way communication into a two-way conversation, creating a path of least resistant to new customers with your website. Every website has a goal. The first tip in generating high-quality leads from your website is improving the design. Using a simple conversion first design approach will help build trust, credibility, and engagement with your visitors making them more likely to complete a contact form or purchase online. Don’t make it difficult for the customer to do business with you. Always make sure your phone number, email, contact buttons, and social icons are visible and attractive. If a potential lead has difficutly understanding how to contact your company, chances are they won’t. This may seem trivial, but next time your browsing the web, take note of how many websites forget this simple rule of web design. Calls To Action or CTA’s also need to be direct, to the point and visible. The details you give to your customers should be brief, but fully explaining. It must raise the curiosity and comfort in customer’s mind so that the customers have to contact you. Use landing pages, not your home page to capture leads. By using one page, one purpose model in setting up landing pages, you avoid dumping too much information on a potential lead and make it very easy for them to decide to contact you. You want to get the right pages to the right people, and if they can’t easily determine if they are in the right place, most will leave as the average human attention span is less than that of a goldfish by one second. Make sure your content is search engine optimized. 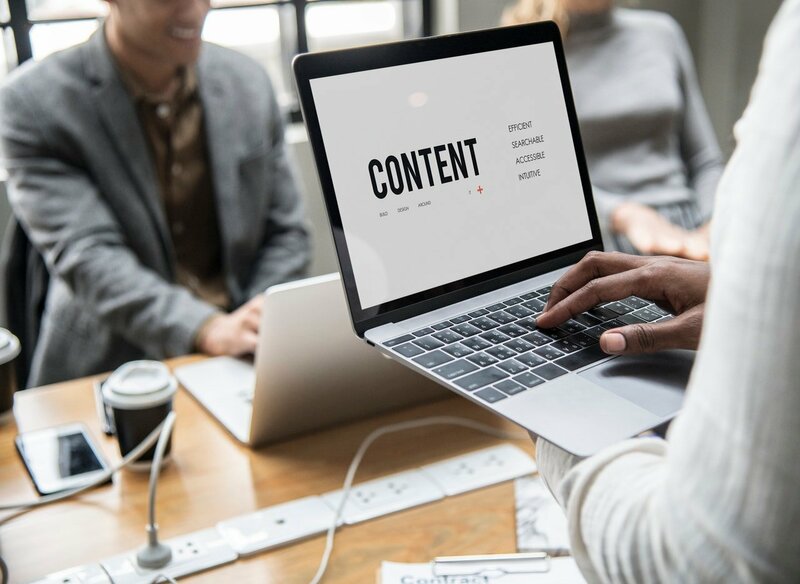 Making sure your content is optimized for search engines, social media, and other content channels can determine whether or not you’ll reach your target customer in the first place. Doing proper keyword research, understanding buyers intent, and how people behave online is key. This can be time-consuming for many businesses which is what a company like Agency Jet can help with. Be mobile friendly. If you’re not yet familiar with the importance of having your site optimized for mobile devices with responsive web design, I suggest researching this a little bit or contacting us for a consultation. In summary, over 60% of all traffic online is now done on mobile devices and tablets. Be social and be found. Having a strong social media marketing strategy will signal you are approachable as a company. In turn, social media channels like facebook, twitter, and LinkedIn are a great way to syndicate engaging conversion optimized content to a built-in network as the channel itself is free. Don’t underestimate the power of your email signature. You should always use your signature in all your E-mails and electronic communication. The signature can be or can include the address and URL of your Thus whenever you send any information you send your URL to a new person, it guides the users toward your website. Since email is a personalized communication, the likely hood a link to your website just reached a potential lead is increased by 400%. Build your network of potential leads. By connecting, participating, and engaging in online groups, forums, and social channels, you can connect directly with potential customers on a personal level, not by just trying to sell them something. When you do this on social media groups, for example, every time you post, you have a chance to once again, expose them to your website and landing pages. Email marketing still works. While it can be a challenge to penetrate the already flooded inboxes of your potential leads, even the most basic email marketing campaigns will get a 15-20% open rate. The key to a successful email campaign is consistency but not being annoying. To clarify, we are specifically talking about content marketing through email, not sending an email to follow up with a potential customer or lead. Following up on a lead that’s already been captured should be done with a call, in-person visit, or another creative follow-up method, as following up via email is the least trusted form of communication. Think about what you do when you see the subject: “checking in.” What they are really saying is did you sign the contract yet, did you sign the contract yet, did you sign the contract yet… Email is for marketing; calls are for closing. 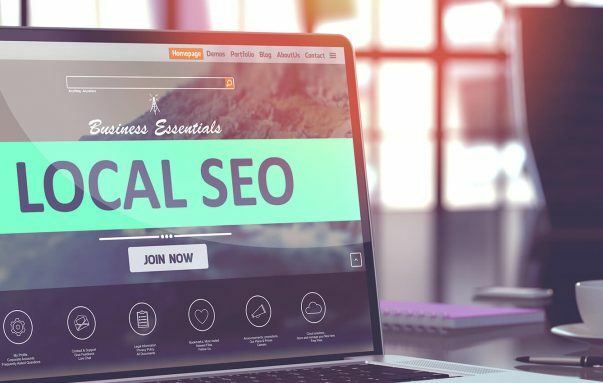 Those are some of the basic tips and strategies which are important to getting the leads to your website and thus utilizing your website at it’s best. While some may be more effective than others and every unique business will be great at some, not so great at others, activity and taking the first step is the only way to start seeing results. If you need help or aren’t sure how to take the first step to being great online, contact us at (612) 888-2538 or email us at info@agencyjet.com.